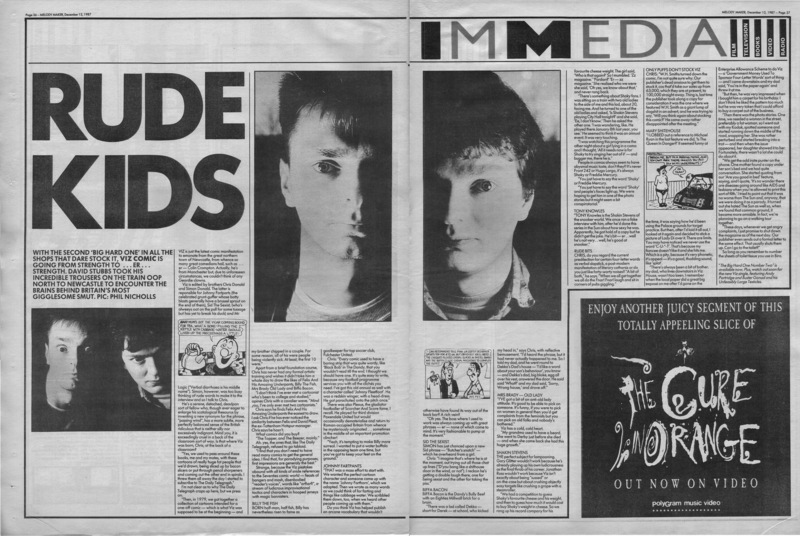 Taylor Parkes interviews Pizzicato Five, 1st April 1995. Photos by Pat Pope. 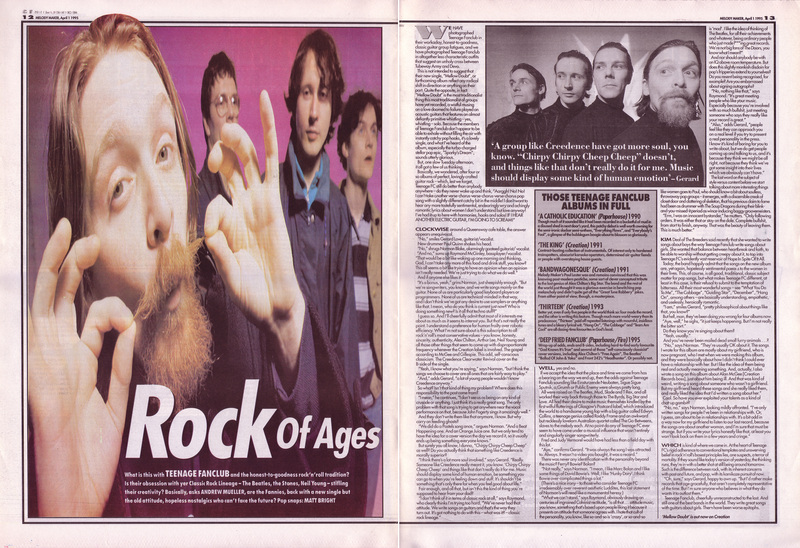 Andrew Mueller interviews Teenage Fanclub, 1st April 1995. Photos by Matt Bright. In the same issue Taylor cracks his Teenage Fanclub who’s who gag there’s this from Mueller! Which begs a bigger question – who’s right? Runaround now! 14 years ago before the Appletons, the tattoos and the drugs. Yeah ok…maybe not before the drugs. The problem with having supermodel good looks is that it’s impossible to make yourself unattractive however much you might want to. And crucially, although Sinead shaved off her hair, wore doc marten boots and generally did everything to divert attention away from her looks, she never tried to conceal her intelligence, and there’s rarely anything more attractive than an intelligent, feisty woman. When you look like that and have a voice like this it’s a staggering combination. The Troy video probably cost quite a bit of cash back in 87 but it’s horribly dated now. The overexposed, revolving alabaster-like bust of Sinead recalls nothing so much as one of those alien shape-shifters you’d occasionally have turn up in an episode of Star Trek to seduce Captain Kirk. 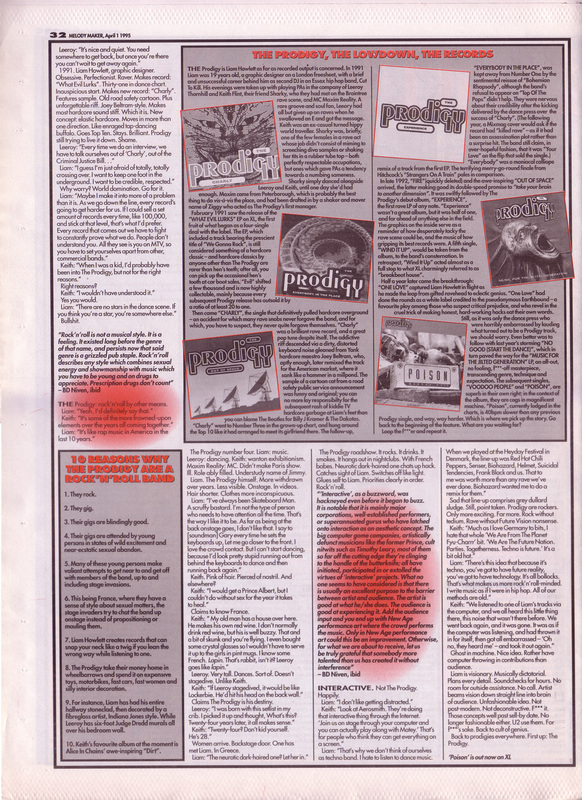 Compare and contrast the obsequious piece above with this below (taken from this forum), originally printed in the Melody Maker, April 27, 1996. 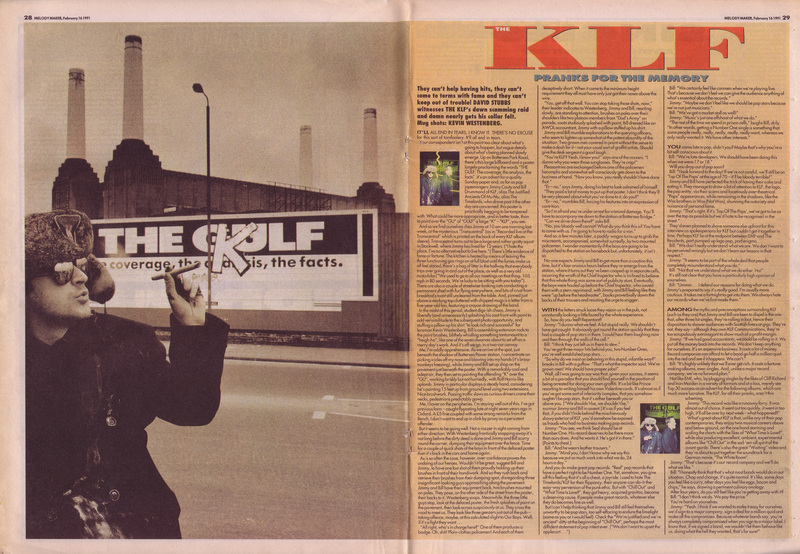 Proof that 5 years is a long, long time in pop and that you can disappear up your own arse in the blink of an eye. Some people like THE CRANBERRIES. EVERETT TRUE and TAYLOR PARKES don’t. 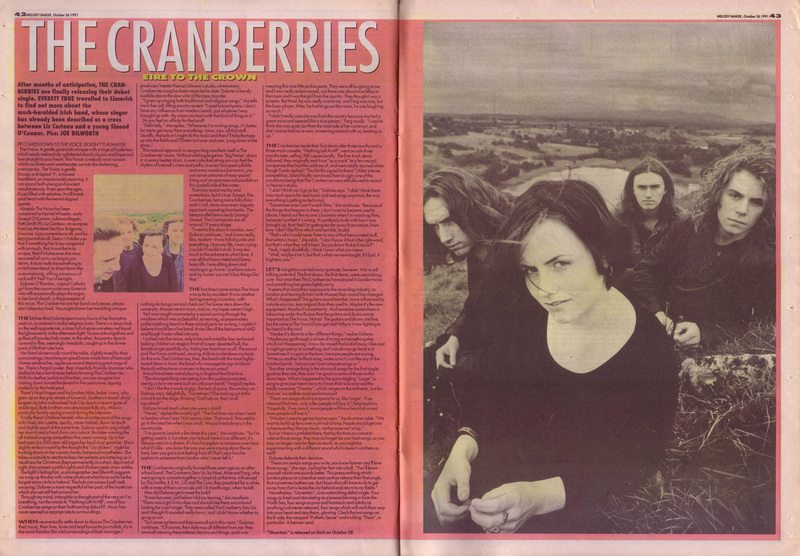 Reasons to hate The Cranberries. 1) Dolores O’Riordan. Her arrogance. Her petty small-mindedness. Her redneck worldview. Her incessant preaching. The fact you can actually see the mean-spiritedness of her thoughts imprinted on her pinched little face. Those American flag jumpsuits. Her cold love of money. The way she’s Sinead O’Connor for people who can’t confront even elementary contradictions. Her anti-abortion stance. Her absolute lack of self-irony. The way she makes even the most fundamental and wonderful emotions sound trite. The way America loves her cliched, stereotypical take on Ireland. Her reduction of serious political issues to 10-second sound-nibbles. Her dress sense. The obscene way she made legions of students slow-dance to the most crushingly banal political lyric (“And their tanks and their bombs and their tanks and their guns…”) since Paul McCartney’s “Give Ireland Back To The Irish”. That wedding. 2) Dolores O’Riordan. Her smug conceit masquerading as concern for all mankind. 4) Dolores O’Riordan. Her videos. You know how much Dolores hates to be typecast as a “thick Paddy”? Has she actually watched any of her own videos? The way they reinforce received notions of Ireland as a backwards country populated entirely by broken-toothed, bowl-headed, crying schoolkids in grey V-neck jumpers dancing around streets lit by the occasional Armalite flare? And the odd horse – y’know. 5) Dolores O’Riordan. Her lyrics. Guess whose only contact with “real life” has been MTV news and the occasional venture onto the street outside the Four Seasons? Check “War Child”: “I spent last winter in New York and came upon a man/He was sleeping in the streets and homeless, he said ‘I fought in Vietnam’…” You ****ing patronising, prematurely middle-aged cow. 6) Dolores O’Riordan. Her music. The opening song here (“Hollywood”) starts like Stiltskin. Only not as good. Then we’re onto Foreigner territory. With the odd mandolin thrown in, for “local” colour. 7) Dolores O’Riordan. Her lyrics. Check “I’m Still Remembering”: “They say the cream will always rise to the top/They say that good people are always the first to drop/What of Kurt Cobain, will his presence still remain?/Remember JFK, ever saintly in a way….” (Yeah, and an adulterous ego-maniac who started the Cuban Missile Crisis and the Vietnam War, in another way.) Check: “Bosnia” (no, seriously, folks) – “Bosnia was so unkind, Sarajevo changed my mind…Rummmpatitum, rummmpatitum/Traboo, traboo, traboo…” (We’re quoting from the official lyric sheet.) The theremin and musical box used (spookily!) 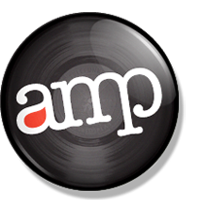 to spice up the music have the unfortunate effect of making the song sound like something from “The Twilight Zone”. 8) Dolores O’Riordan. Her voice. The way she turned what was a dazzling, intoxicating gift into an atonal corncrake skree by infusing it with her personality. Now it emparts no emotion of any kind, save for pettiness, bitterness, self-righteousness. She tries to suggest such broad sweeps of emotion with her songs but, somehow, they always end up sounding so ****ing small. Not that we’d want to belittle her.